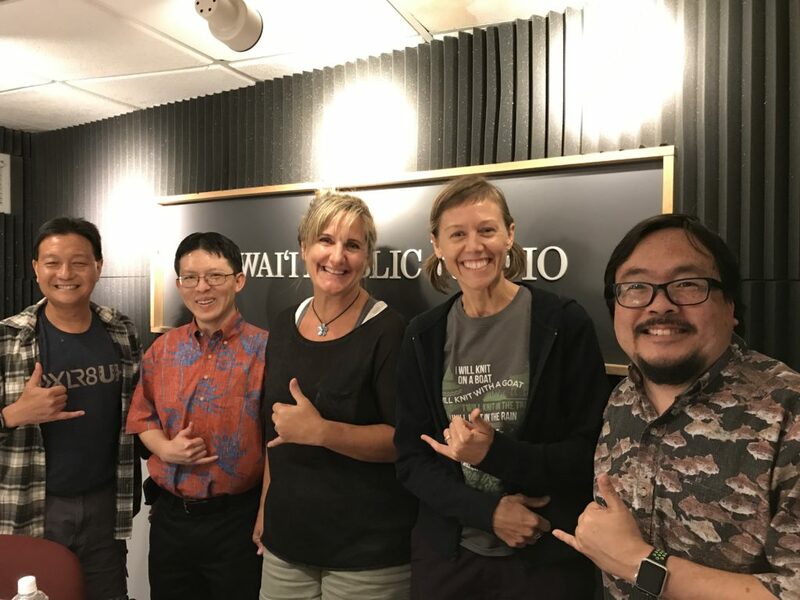 We kick off today’s show learning about the upcoming Hawaiian Telcom University. Ryan Miyamoto, Sr. Product Manager at Hawaiian Telcom is here to tell us all about it. Then we learn about art in science programs at a science organizations. Kirsten Carlson and Michelle Schwengel-Regala shared their experiences on the Schmidt Ocean Institute, R/V Falcor and the Bishop Museum.